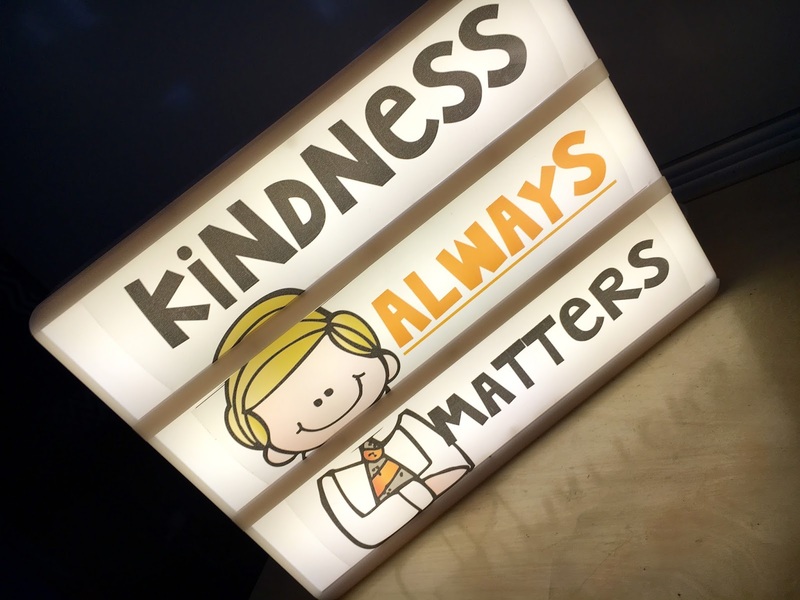 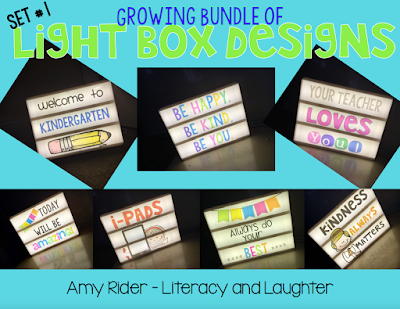 I have been having so much fun creating designs for my classroom light box. 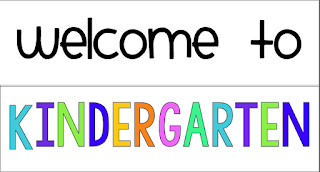 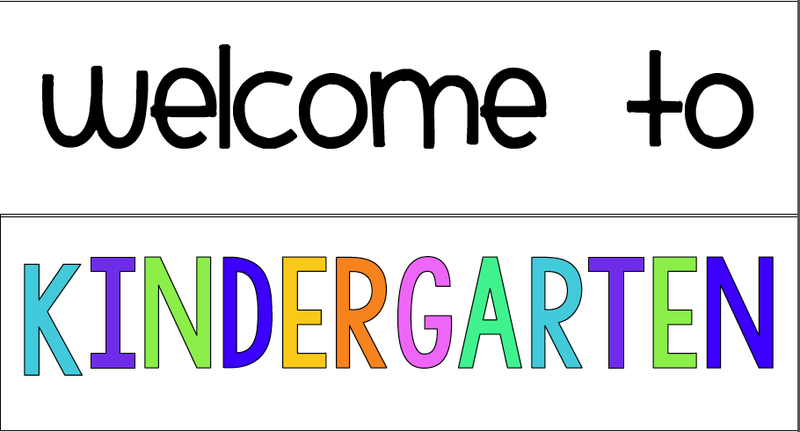 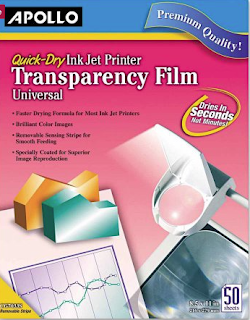 You simply print these on transparency paper, cut and insert into the light box. 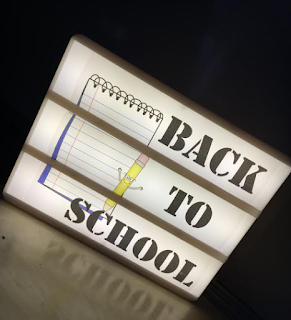 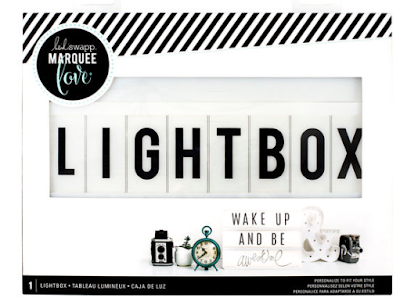 I purchased the Heidi Swapp Light Box at Michaels. 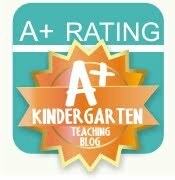 It was 40% off, plus I used my teacher ID to get an additional 15% off. 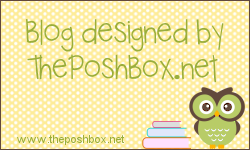 Almost finished adding 5 more designs to this growing bundle. Hope everyone is surviving back to school!